This is a stylish and sustainable felt angel tree topper that will come out year after year and take minds off tough turkey and family feuds! 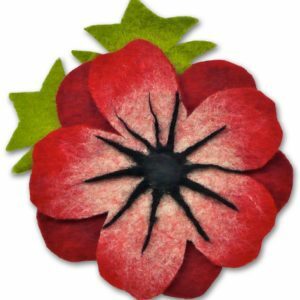 Suitable for beginners or advanced feltmakers – the instructions take you through each step, and clearly explain how to make the finished article. and curly mohair locks. Also included are full step-by step instuctions on how to wetfelt the angel and her halo, and how to needle felt her face and hair. 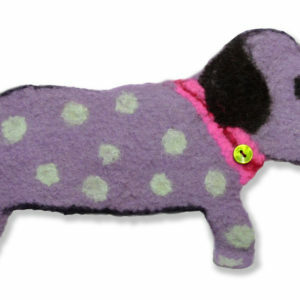 Hattie’s face and hair are the parts that require needle felting on this product, the rest is wet felted. 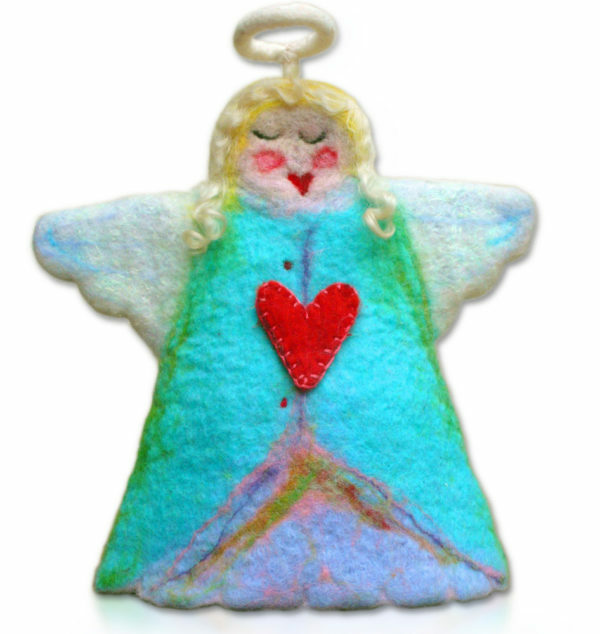 Finished Hallelujah Hattie Felt Angel measures APPROX 19cm (at base) by just over 23 cm high (inc. halo). 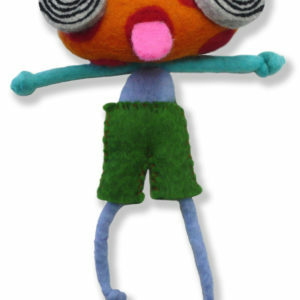 Please note that a Mini basic feltmaking kit (bamboo mat and net) is required to make this felt angel, plus soap and water! 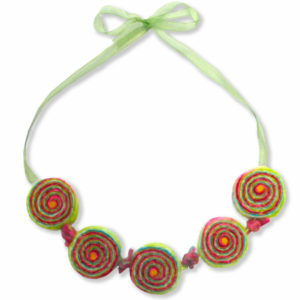 Our Mini Basic Felt Making Kit is ideal for this kit and is available separately.